﻿ Best Price on All Seasons Resort in Saint James + Reviews! Located 984 feet from Sunset Crest Beach, All Seasons Resort features an outdoor swimming pool and cottages with terraces. Set in large gardens, it offers a free shuttle service within a 1.9 mi radius. 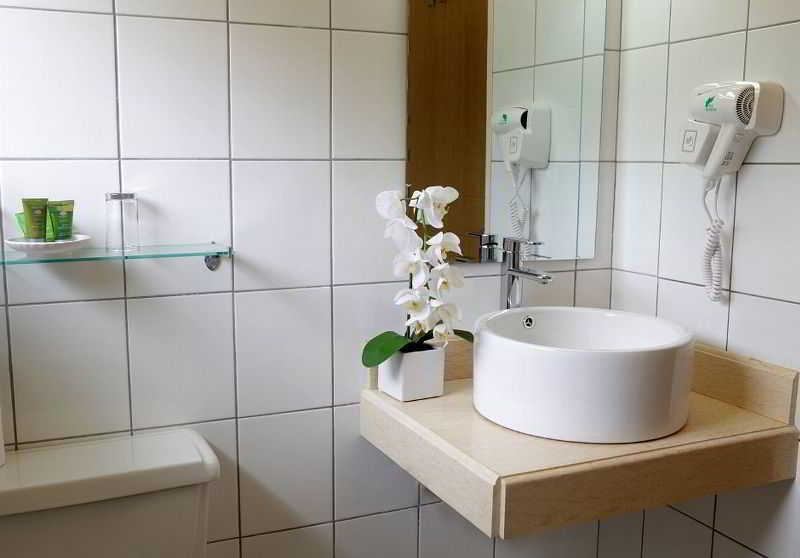 Each spacious, air-conditioned cottage at All Seasons Resort has simple, traditional décor. There is a seating area with a sofa, and the kitchenette comes with an electric hob and a fridge. 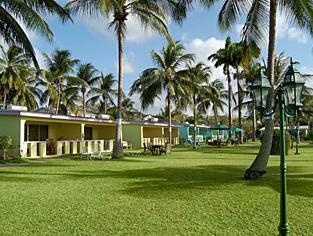 The All Seasons Resort’s restaurant serves a range of local Bajan dishes. There is also a poolside bar and free WiFi in public areas. The center of Sunset Crest is within 5 minutes’ walk of the resort. The nearest golf club is 1640 feet away. Folkeston and Holetown are within 1.2 mi of the All Seasons, while Grantley Adams International Airport is a 30-minute drive away. Guest will be required to fill out credit card authorization form prior to arrival. The guest will be charged a prepayment of the total price anytime; the deposit is refundable in full less 5% admin fee if booking is canceled more than 30 days prior to arrival. Please be advised that a $2.50 resort fee is required at time of check out. All seasons Europa is one of the best resorts I’ve stayed at! The staff were all so friendly and very helpful always calling the room phone to see if everything’s ok. Very clean spacious rooms with self catering kitchen for cooking food from local supermarket. I caught a variety of fish one evening and because it was too late for me to start cooking the restaurant cooked them up for us and rang our room when it was ready to eat. Pool is very nice and beautiful garden surroundings. A special thank you to Tonia at the front desk, Cassie in the bar makes great Rum sours and of course Shon in the Reggae free shuttle bus ! Thank you all staff who made our stay relaxing nothing was too much trouble .